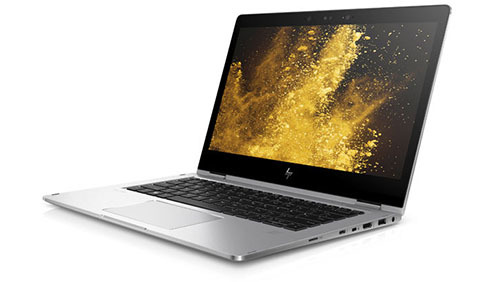 With a premium display that can be rotated 360° to transform from ultra slim laptop to performance tablet, the HP EliteBook x360 combines exotic hardware and design with enterprise class performance, robustness and support. 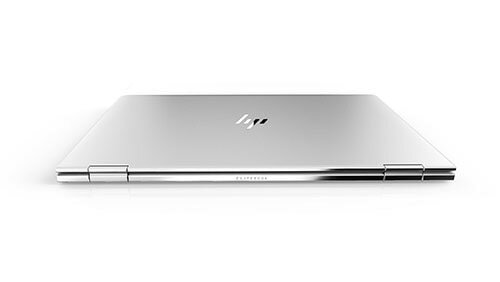 Thin, light and very stylish, the HP EliteBook x360 is a corporate quality performance 360° laptop-tablet hybrid. 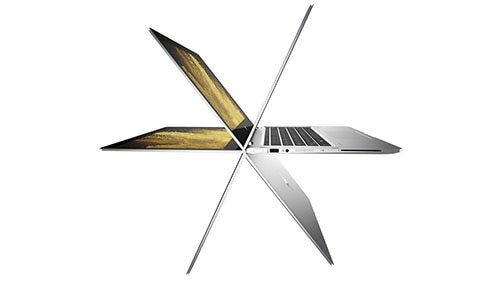 With optional pen, standard touch screen and display resolution from Full HD up to UHD, the EliteBook x360 provides designer styling, ultra-light portability and a very thin profile in aluminium alloy. 1 year hardware warranty. Up to 3 year extended warranties available. 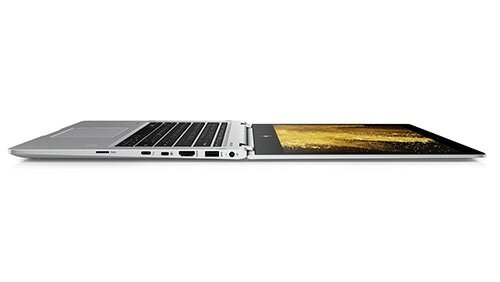 Other connectors: Bluetooth 4.2, 802.11AC WiFi, optional mobile broadband and NFC. ​Optional HP Thunderbolt 3 Dock with 4 x USB 3.0, LAN, VGA, Audio port, 2 x DisplayPorts and external power supply available separately.